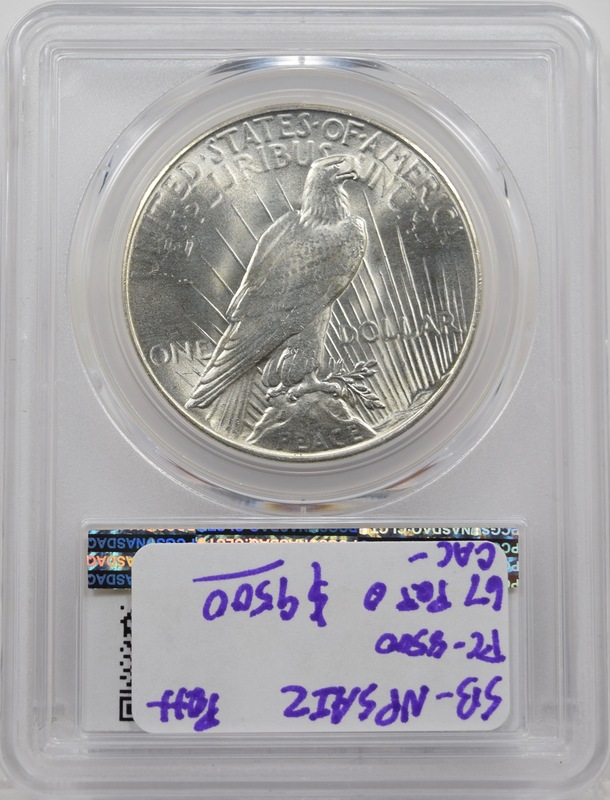 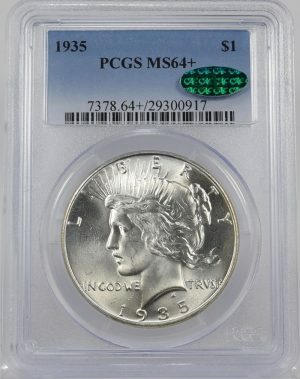 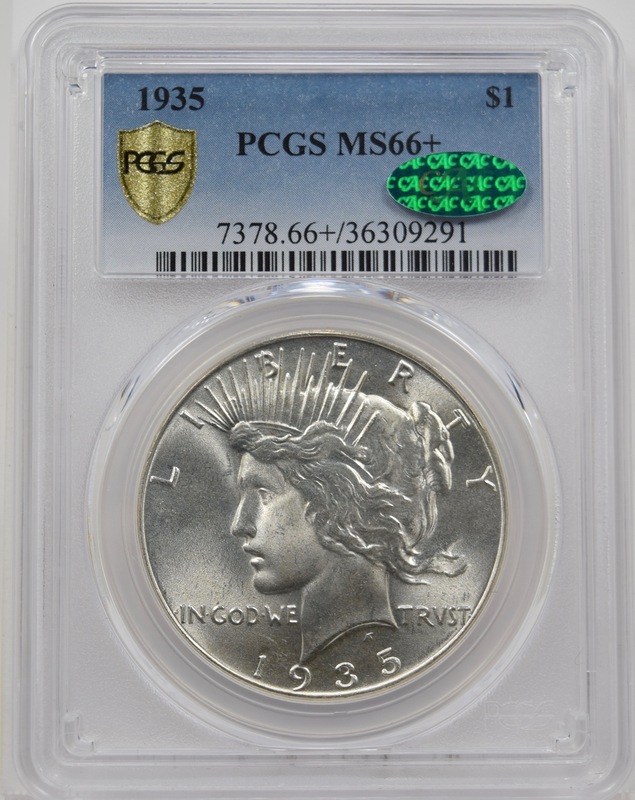 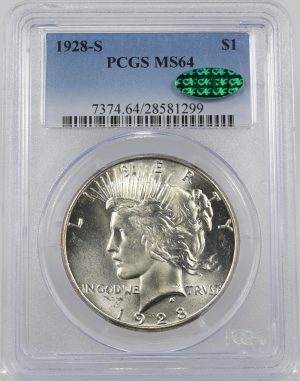 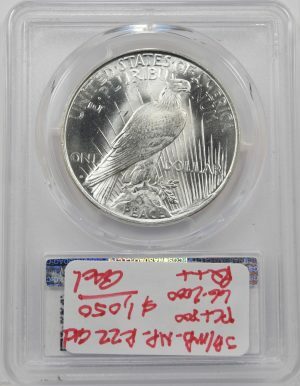 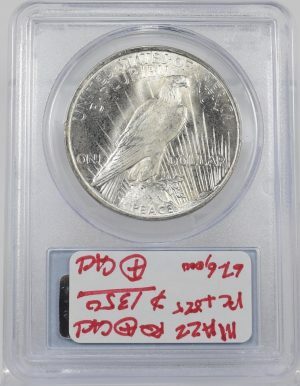 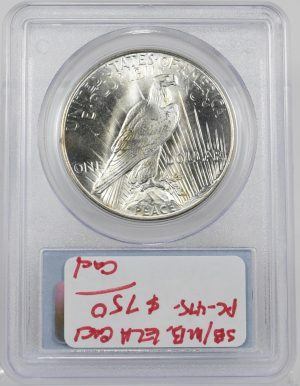 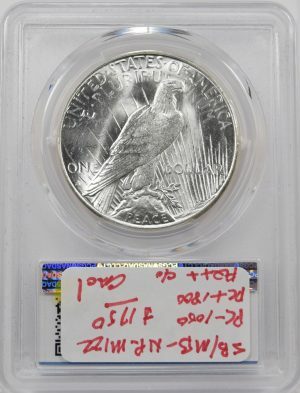 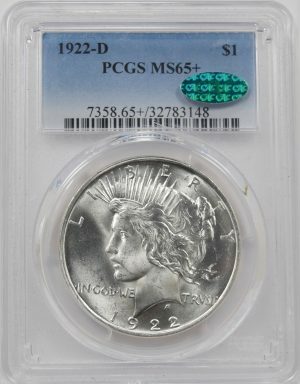 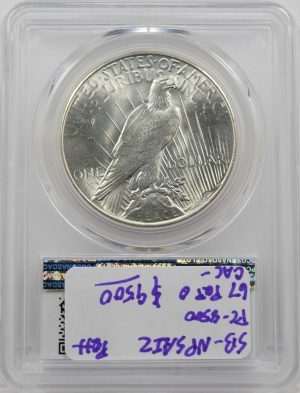 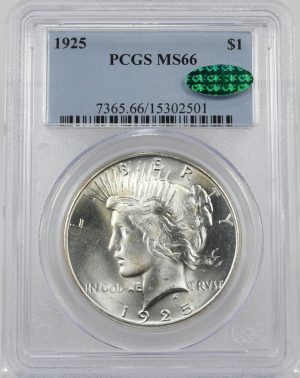 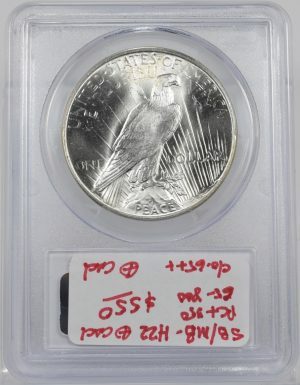 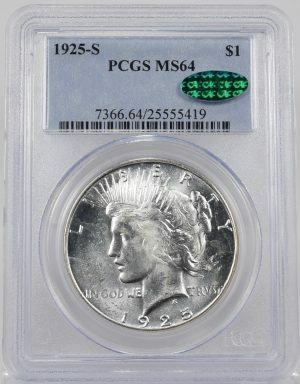 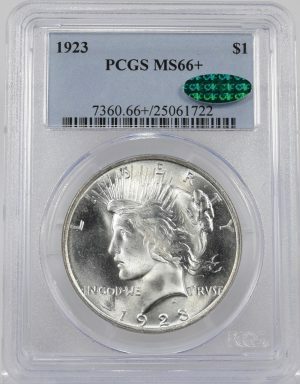 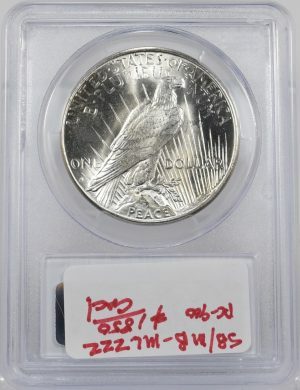 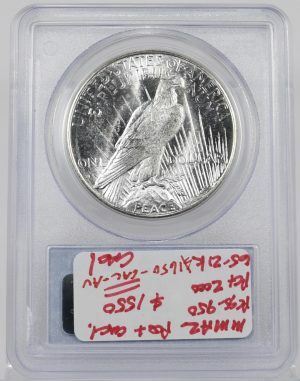 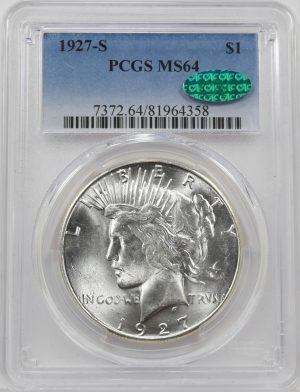 Blazing 1935-S PCGS MS66+ Peace Dollar that screams eye appeal. 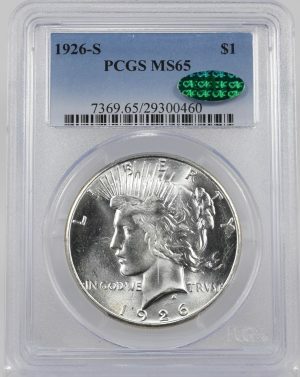 This coin has Frosty white surfaces and is a fully struck gem. 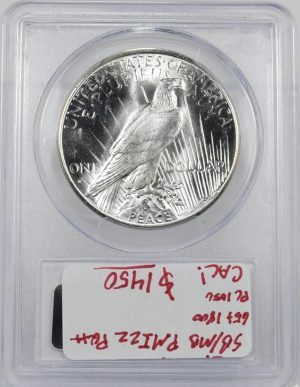 PQ++ and CAC Approved!